For far too long, drivers have been disconnected from the wealth of diagnostic information available to them from their vehicle. The check engine light and a handful of other unspecific icons were the only ways a driver was warned. For most cars that's a back-lit analog button with two states. When these lights came on, there was almost no way for a driver to easily determine the best specific course of action - let alone how their driving behaviour affects things like fuel consumption or their vehicle's effect on the environment. Recently, some of that data is now appearing on the dashboards of newer vehicles, but for the most part the majority of this data remains hidden and walled-off from the owner. One of the reasons we built DRVEN was to break down this barrier, make this data available to drivers, and show demonstrable value. This vehicle and driver-specific 'connected' telematics and behavioural data is also very valueable across a number of industries; from carmakers, to insurance, to markerting. The question of who owns this all this data natually arises. At DRVEN we believe you do. Give drivers easy-to-use tools they can use today which allow them to drive better and save money. Use this platform to contribute to a positive impact on society and the environment. Connect drivers with handpicked, best-in-class brands and automotive service providers. 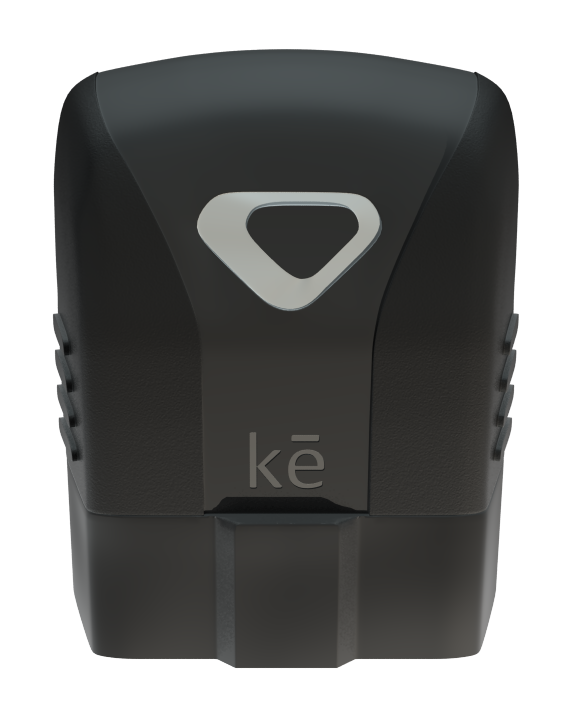 To deliver on this vision, DRVEN’s Kē reads and 'unlocks' this telematics data from your car’s on-board computers. Our platform takes that raw data and utilizes it in a number of ways to deliver many of our in-app services. Some of that data is also used by the platform to coordinate partner services. Our perspective is that the data created by you and by your vehicle, should be encrypted and private, and it belongs to you. Its our goal for DRVEN’s use of your data to be transparent to you at all times. Some automakers like BMW have taken a strong stance on data sharing and have refused to share vehicle data with advertizers. Their stance begs the question: To what extent does the vehicle owner control access to their data - or even access by the vehicle's manufacturer? Does that access end after the vehicle is sold or after the vehicle is out of warranty? How is that right to data access confrolled or transferred beween drivers, or to a new owner? Motoring bodies like the International Automobile Federation also support the individual data ownership model and they have proposed a number of guiding principles to keep you in control of your car’s data. Our approach to data sharing builds on the foundation that you the consumer own your data, and as such, control the permission to use that data to deliver both our core and value-added services. You can revoke that permission at any time, and you can control access to it very precisely. Additionally, we believe that the creator of the data should understand and benefit from sharing access to that data in a easily quantifiable way - whether or not your data is shared in aggregate, anonymized, or in an individualized manner. We realize that our approach runs counter to how many carriers, platforms, and service partners treat consumer data. We believe that this is the way forward, and others do as well. We plan to share more information about how the DRVEN safeguards and uses your data soon. We as always, welcome your feedback. Older PostWhere did we go wrong?